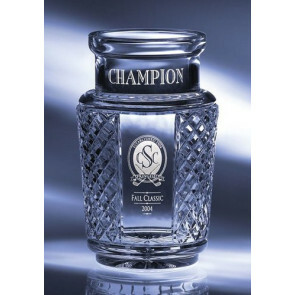 Normandy Golf Decanter 34 oz. 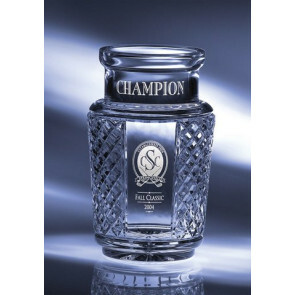 Stratus Golf Award 5 in. 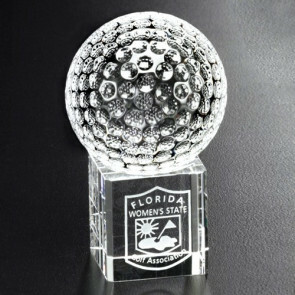 Burnhaven Golf Award 7 in. Dia. 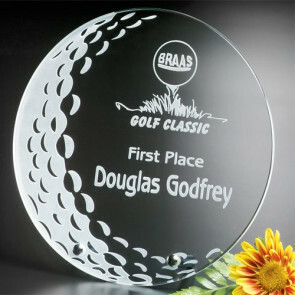 Stratus Golf Award 4 in. 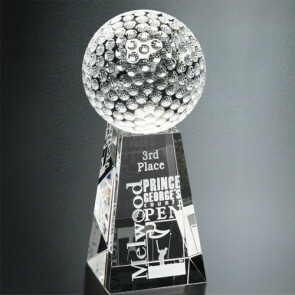 Springfield Golf Award 12-1/2 in. 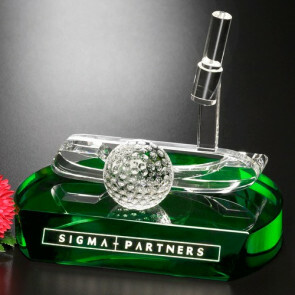 Putter Golf Theme Award 5 in. 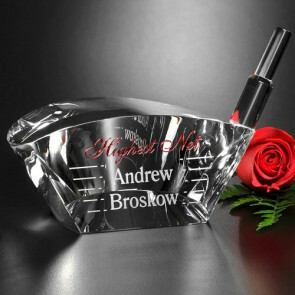 Driver Golf Theme Award 2-1/2 in. 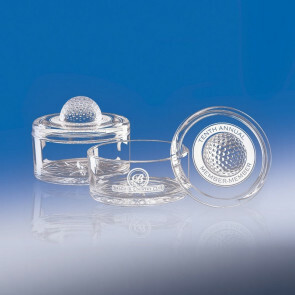 Clipped Golf Ball 3-1/8 in. Dia. 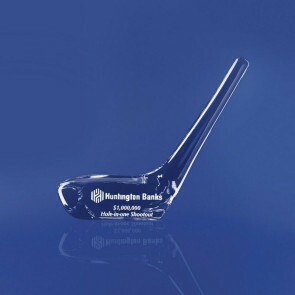 Tapered Golf Award 7 in. 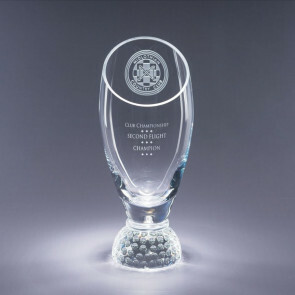 Springfield Golf Award 10-1/2 in. 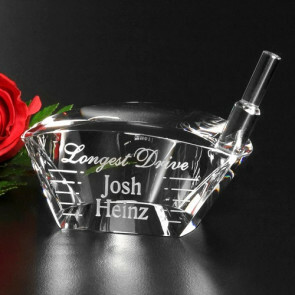 Driver Golf Theme Award 4-1/4 in.